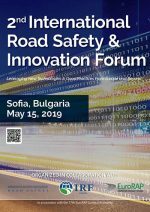 Road Safety & Innovation – Leveraging new technologies and good practices from Europe and beyond” is an international forum for road safety & technology stakeholders held in partnership with EuroRAP under the patronage the Ministry of Regional Development & Public Works, the Ministry of Interior, the Ministry of Transport, Information Technology and Communication, the Road Infrastructure Agency (API) and the State Agency for Road Safety. 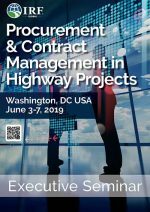 This seminar is designed to meet the educational needs of government officials in charge of surface transportation procurements and contracts. 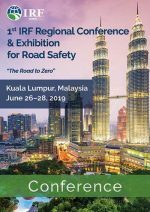 The Ministry of Infrastructure Development in partnership with the International Road Federation are is pleased to host this forum to help regional practitioners draw on the experiences of senior transportations professionals, public agency managers and financial specialists with experience in the design and implementation of PPP schemes adapted to the UAE’s economic and institutional environment. 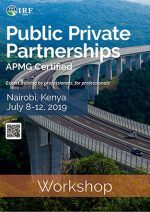 This PPP workshop will involve a detailed discussion of key success factors such as building capacity within the public and private sector, the necessary policy & legal frameworks, optimal risk sharing practices, and available tools to assess the financial viability of projects. 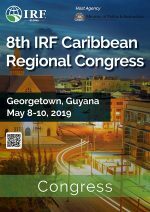 In addition, the program will examine successful examples from both emerging and developed economies and present practices and tools that can be utilized under different country conditions. 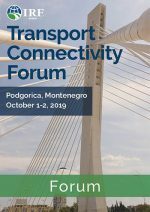 the Transport Connectivity Forum pursues the objective of presenting effective policies and practical measures based on international best practices to ensure Montenegro’s and the region’s road programs continue to support their economic development objectives. 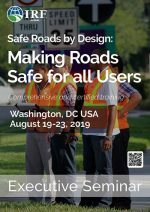 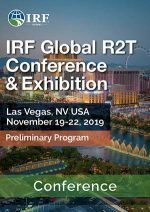 The International Road Federation is hosting an Executive Seminar on Performance-Based Contracts October 20 – 30, 2019 in Orlando, Florida USA.